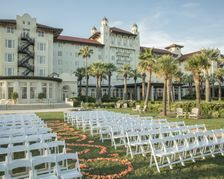 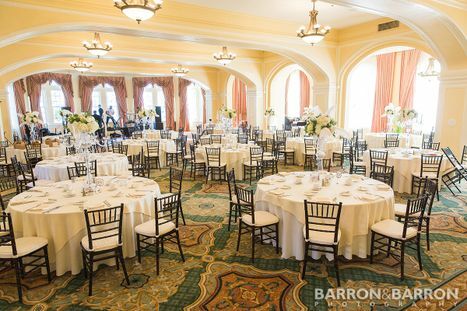 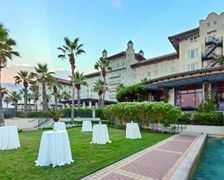 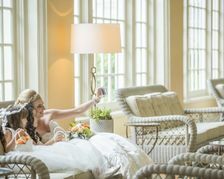 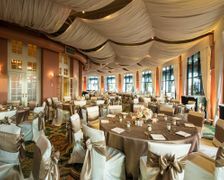 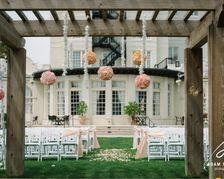 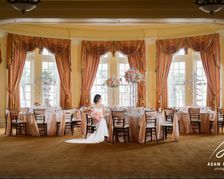 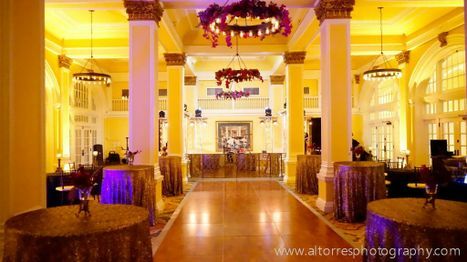 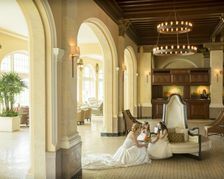 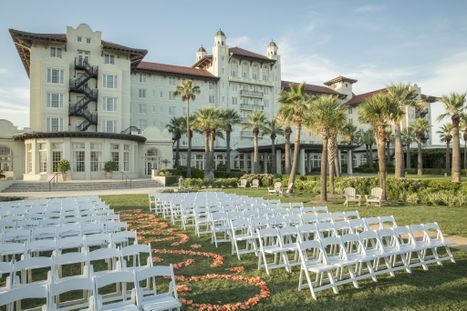 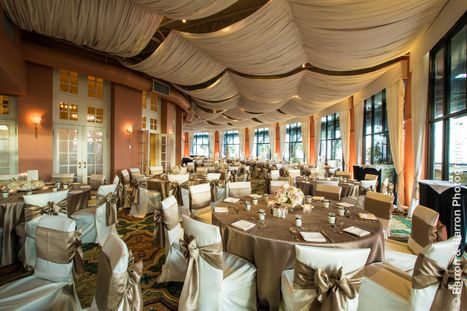 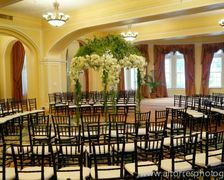 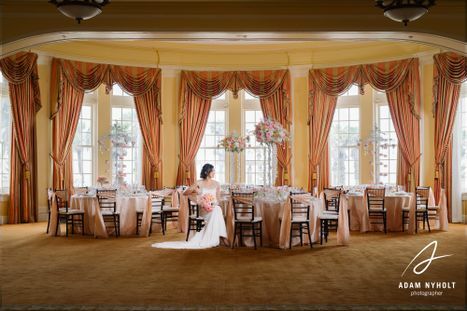 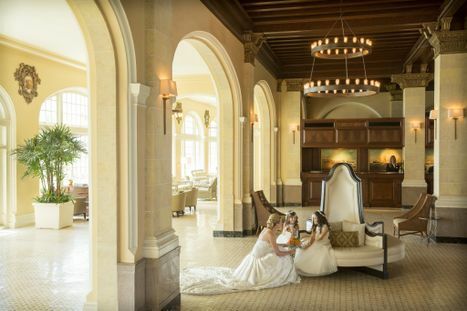 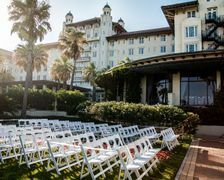 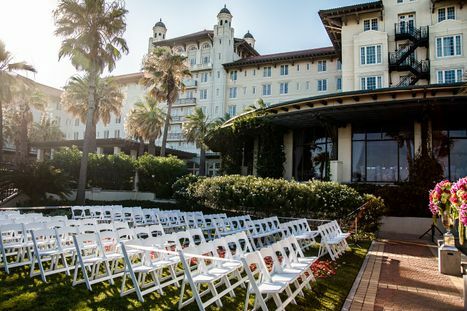 Hotel Galvez & Spa is a top choice for brides looking for classic elegance and historic ambiance. 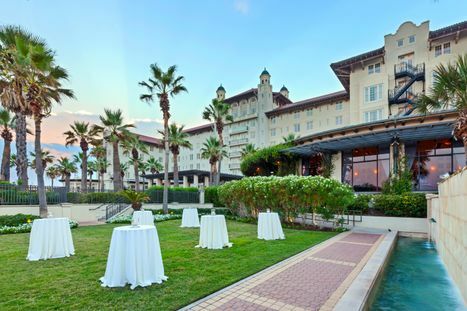 Centennial Green is located on the west side of the hotel grounds and just outside the Music Hall. 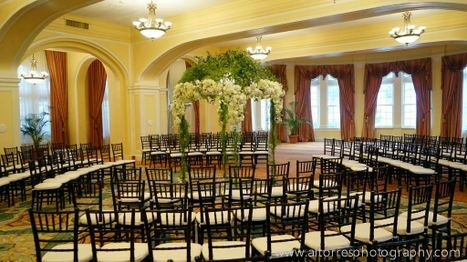 It's ideal for small receptions and outdoor events. 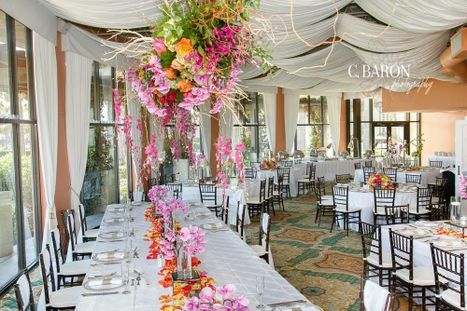 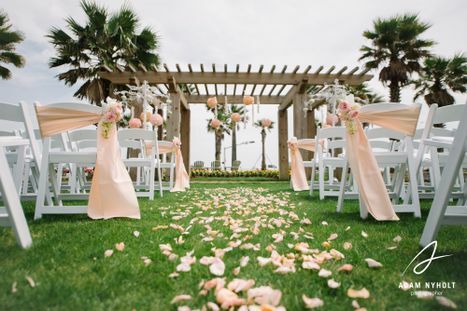 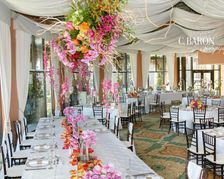 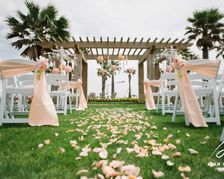 The Oleander Garden provides a lovely and private spot for small ceremonies and outdoor receptions. 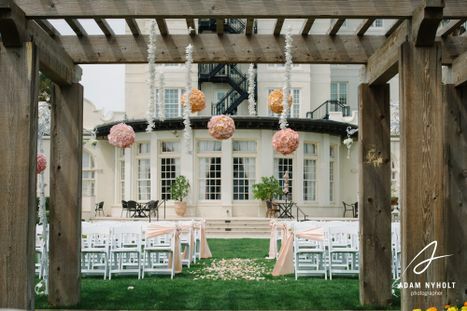 The Oleander Garden is a beautiful setting for an outdoor reception rehearsal dinner. 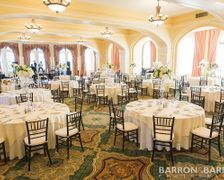 Photo Credit: Barron & Barron Photography. 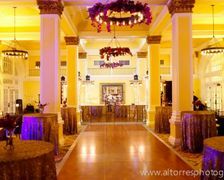 Photo Credit: Al Torres Photography. 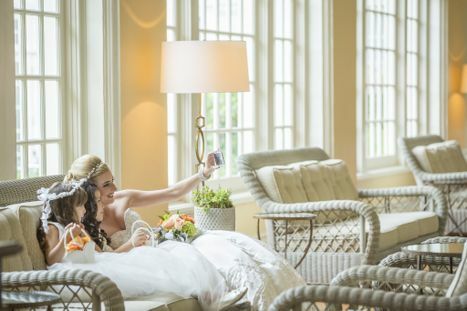 Capture your favorite moments at Hotel Galvez & Spa.